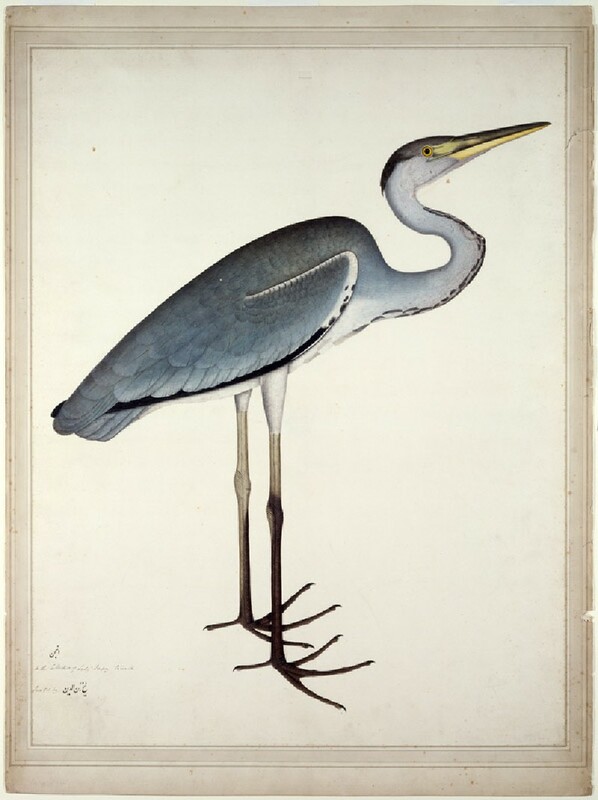 Explore remarkable studies of Indian and exotic birds commissioned by Lady Impey around 1780. Standing up to a metre tall, the Grey Heron is a wading bird found throughout Europe and Asia including the Indian subcontinent. It feeds in shallow water on fish, frogs and insects. 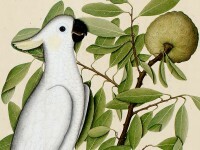 This specimen in Lady Impey’s possession is identified as anjan, one of several vernacular names for the bird. As in some other paintings by Shaikh Zain ud-Din of the larger waders, an artful undulation of the long neck allows him to accommodate it within the composition. Lent by the Radcliffe Science Library, University of Oxford.